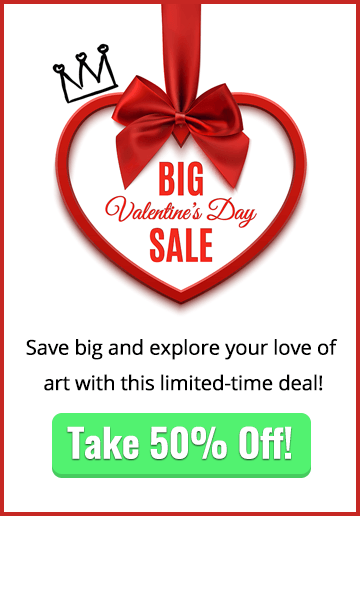 Ready to learn to draw caricatures? Now that you understand about basic head shapes and the underlying structure of the skull, it’s time to take a closer look at the art of caricature. 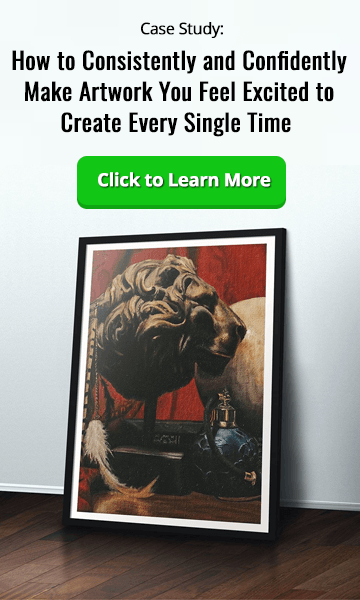 You’ll also discover how paying equal attention to other parts of the body can make all the difference to your finished painting. If you’ve ever seen a caricaturist at a theme park or in the street, you’ll have noticed how they often adopt the same formula of a large head and a small body. In fact, the body is often drawn in such a way that it’s interchangeable with all their other portraits, regardless of the subject’s gender. Our artist, Sycra Yasin, believes a good caricature should pay attention to all parts of the body – not just the features being exaggerated. After all, even someone’s ears can tell you a lot about that person, so be sure to include this in your portrait when you learn to draw caricatures. 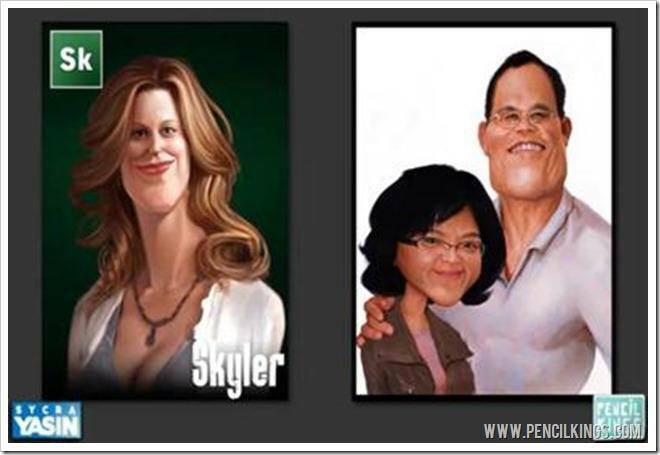 When creating your caricature, it’s good to pay attention to all the features in the face and develop these accordingly. However, you should also pay special attention to the eyes and the mouth, since these are the features you notice most when talking to someone. In this example, Sycra has highlighted these features and explains how the eyes give you an insight into someone’s personality. We also invariably look at the mouth when speaking to someone, because this can give us useful emotional cues and help us interact with them. When you learn to draw caricatures, remember that a great caricature depends upon capturing these features perfectly. So, the eyes and the mouth are the most important features, but it’s also worth remembering the nose and the ears. These features can also say a lot about someone and help define them as individuals. Take a look at your friends and family and notice how their ears and noses are all different. 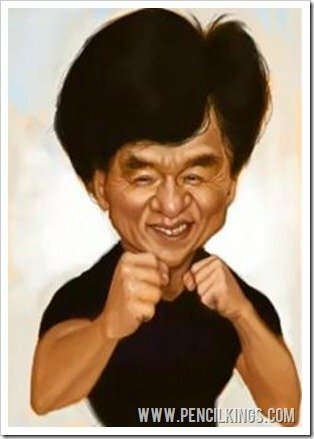 It’s these slight variations that add to their character and influence how you perceive them – this is all useful information for your caricature painting. Here’s another tip to bear in mind when you learn to draw caricatures: Just as everyone’s facial features are different, a person’s body can also say a lot about them as individuals. Whether tall and thin, short and round, muscular or skinny, our bodies make a statement about ourselves and reflect our personality. Notice in this example how Sycra has painted his subject with a long neck – this is obviously an important feature of her body and helps identify her as unique. 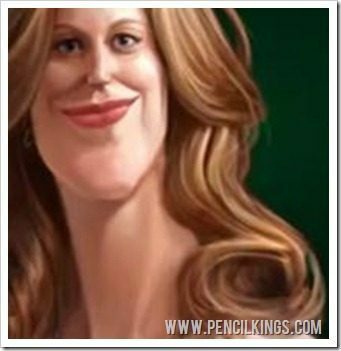 Remember, because caricature is the art of exaggerating the truth, you should treat your subject’s body in the same way as the face and pay special attention to particular details. Sometimes, your subject will have a body that really makes a statement. However, even if a person’s body is not a defining feature, it’s always worth including at least the neck and shoulders. Taking the easy way out and just going for the large head/small body formula can really deprive you of a true likeness and besides, you can have just as much fun caricaturing someone’s body as their face. So, enjoy yourself and really go to town on all the features that make your subject who they are! Don’t Brush Over the Hair – Go Wild and Unleash Your Creativity! Finally, don’t forget to pay special attention to the hair – this can also make a big statement about someone’s personality and help you achieve a great likeness. Everyone’s hair is different and this is a good opportunity to unleash your creativity and go wild – especially if your subject has a particularly interesting style! Have fun as you learn to draw caricatures, and look closely at all the individual features that add to your subject’s personality. 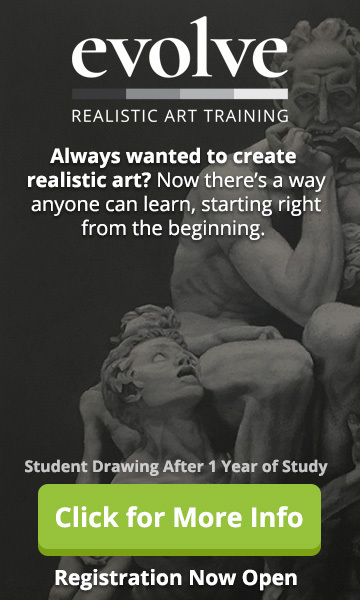 In the next lesson, Sycra will show you how to create a series of thumbnail sketches in preparation for your finished fully-rendered caricature painting. 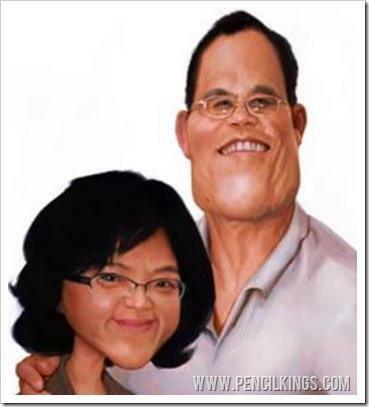 We hope this article has helped you learn to draw caricatures. Got any tips of your own to share or want to tell us about your progress? Leave us a comment in the box below!